While the fun at the Bigg Boss house in Hindi is just getting started, the Kamal Haasan hosted Bigg Boss Tamil 2 is coming to an end. The finale is hardly a week away with Riythvika, Janani, Aishwarya and Vijayalakshmi heading towards the climax. But what took the audiences by a shock was an eviction of not one but two contestants, a week before the finale. Well, an eviction during the weekend is the usual process of Bigg Boss but a double eviction took many by a surprise. 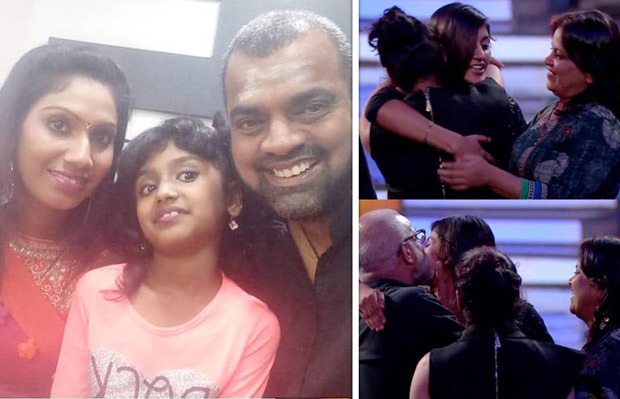 What left the fans of Bigg Boss Tamil 2 shocked is also Yashika Anand getting evicted because she was expected to be one of the strongest contenders for the finale. Audiences were betting on her win during the finale but alas her journey has ended. On the other hand, Balaji, who has been the only man amongst the group of females currently, got evicted leaving it as an only women’s team contending for the final win! While Balaji got emotional as he left the house, Yashika too had some interesting words to speak about the show. One sentence of hers that really stood out was that the actress confessed that she has learnt 99 lessons in 99 days whilst in Bigg Boss house and the biggest thing that she understood about herself is that she can’t live without her parents.